Neil explores how a new generation of composers transformed musical theatre by embracing more gritty, challenging subjects, from West Side Story to Oliver! 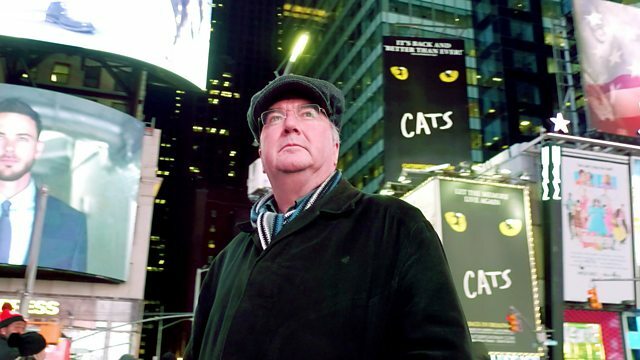 Series in which composer Neil Brand explores how musical theatre evolved over the last 100 years to become today's global phenomenon. Neil hears the inside story from leading composers and talent past and present, and recreates classic songs, looking in detail at how these work musically and lyrically to captivate the audience. Exploring the wonder of musical theatre.